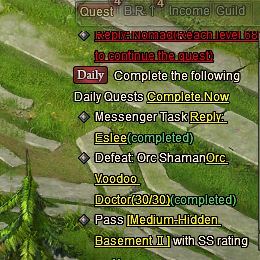 North America Forum»Forum ›Magerealm ›Support & Bugs › HOW do you expect us to complete this? HOW do you expect us to complete this? 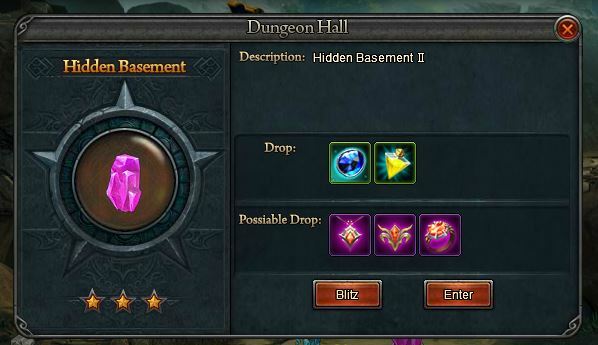 When you guys already removed that option from the dungeon story as seen below. I tried completing the stage having SSS and SS, it does not complete it. 2019-4-20 01:16 GMT+8 , Processed in 0.050614 second(s), 40 queries .